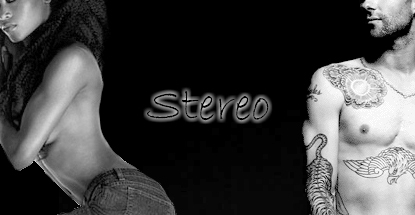 Thank you Minx for an incredible banner! When rockstar Adam Brand makes a racist remark during a drunken magazine interview, it becomes an international headline. Within hours his PR Agent concocts the perfect plan to revive his rapidly sinking career before it’s too late, but will Adam be able to pull it off? She was his best kept secret, his most treasured possession, an exotic African-American beauty that won his heart from the very beginning. But keeping what he did for a living a secret from her and trying to keep her a secret from his enemies was proving to be the hardest job he'd ever had as an assassin. When the lines are drawn, will you risk your life to cross them for love? In the Summer of 1988, tragedy hits home for Charlene Jacobson and her father when her little brother is killed playing a game of basketball in their Detroit housing projects. She soon finds herself living in the small rural town of Millersville, Georgia, with her estranged grandmother. Millersville is a place where time stands still and the racial divide is as prevalent as the 1950s. Secrets, lies, and betrayal lurk in every corner. Yet, through it all she finds solace in the arms of Ryan Quinn, a white senior track star and the son of the town Sherriff. 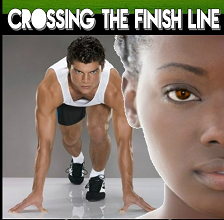 Will their love cross the finish line? Please R&R. Do not copy, publish, revise or distribute without the expressed written consent of the above author.